How One Gym Became Recognized as One of the Best to Take Indoor Cycling Classes in the Philadelphia Area. Scott Sorkin, Owner of Tone Zone, a 3-location, multi-modality studio in the Philadelphia area explains his recipe for success and how technology and the right equipment can make all the difference in helping your clients see results. Interview by Josh Leve, AFS Founder & CEO. I want more info about RealRyder® International! Scott opened Tone Zone Fitness Studio as a small personal training space in Conshohocken in 2010. Built solely on referrals, the business outgrew its space and he opened up his expanded East Elm Street location in January of 2013 with his wife Leslie. 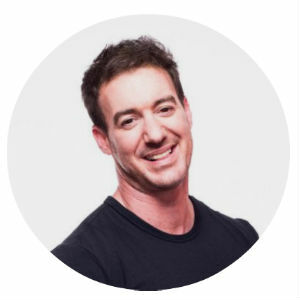 When he is not lifting weights and pushing his clients to their limits, you can find Scott running and biking the nearby trails, dining at his favorite restaurants, and spending time with his wife, daughter and two dogs. 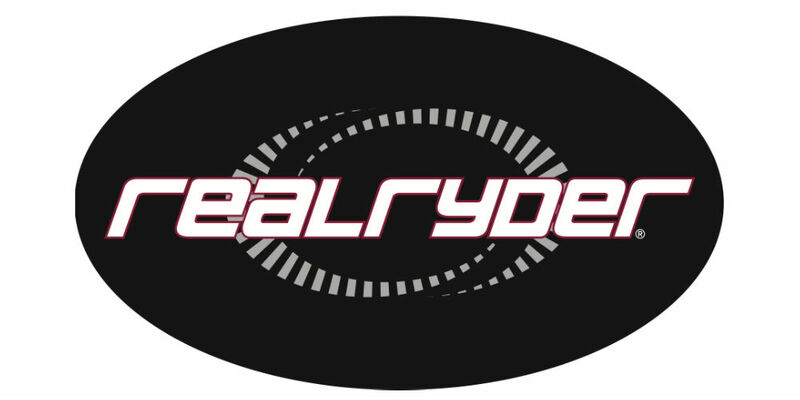 More information about RealRyder® International can be found here! Learn about their history, place in the fitness studio community and more about how they're the first developer of the world’s “un-stationary” indoor bike.